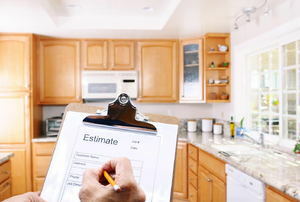 Here are six ways to make your reno budget less frightening. 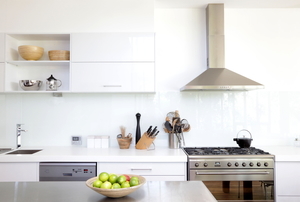 These kitchen renovations are easy and inexpensive, but pack a punch! 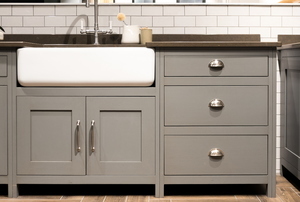 We share the leading trends for this year in kitchen floor plans, cabinets, fixtures, and more! 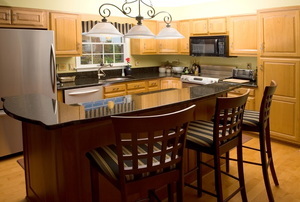 Homeowners can turn their kitchens into hot spots for entertaining by building custom kitchen islands. 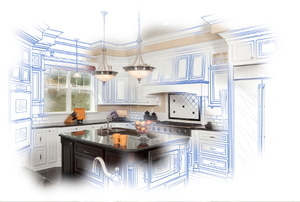 Is your kitchen ready for a makeover? 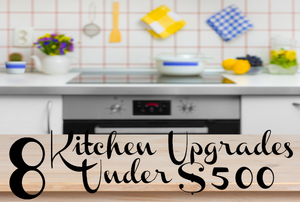 By making a few small changes, you can create an impressive new kitchen style with less than $500. 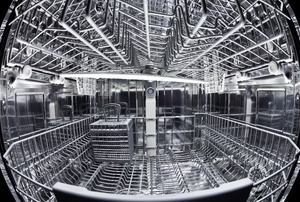 Bring that stainless steel sink back to life with a newly scratch-free surface. Insulation keeps the noise level low. Save money by fixing your scratched sink yourself. 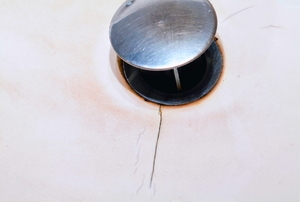 Make a cracked sink look like new with these four steps. Open up your kitchen by adding a kitchen pass through. A classic and useful way to transport things between floors is with a dumbwaiter. 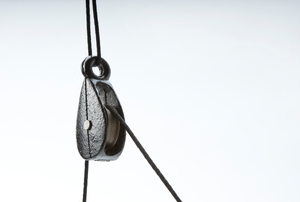 Check out these tips for building your own. 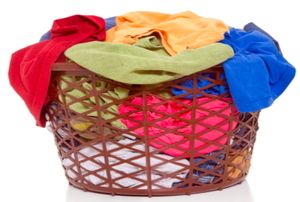 Follow these steps to build a laundry chute. Imagining, designing, making and using new tools. An antique kitchen faucet can bring a great deal of character to your older or even newly remodeled kitchen. 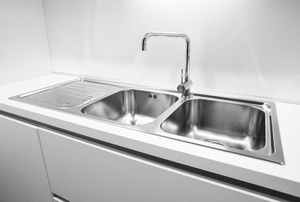 Stainless Steel or Chrome Kitchen Faucet - What's Better? 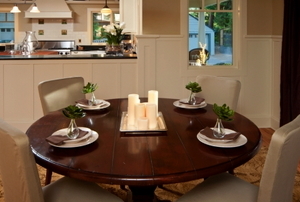 A breakfast nook positioned cozily off of your kitchen enhances both that room and the rest of the house. 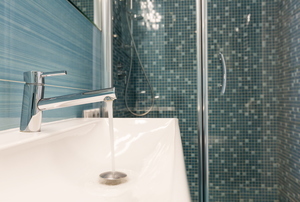 When Do You Need Tile Backsplash?